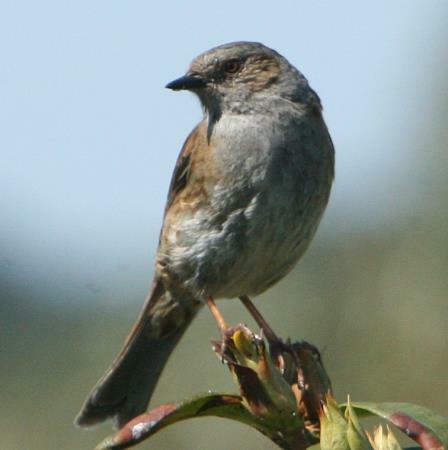 Dunnock (Prunella modularis) is a small passerine. or perching bird. found throughout temperate Europe and into Asia.